Good Afternoon folks and a happy new year to you all! With the coming of the new year, we thought about how our products are used and the possibilities of where we could expand them too. One area in particular in working or personal life is full of areas where a strong anti slip surface or grip is needed is something we have never discussed in detail before, so we thought this was a good opportunity to do so. 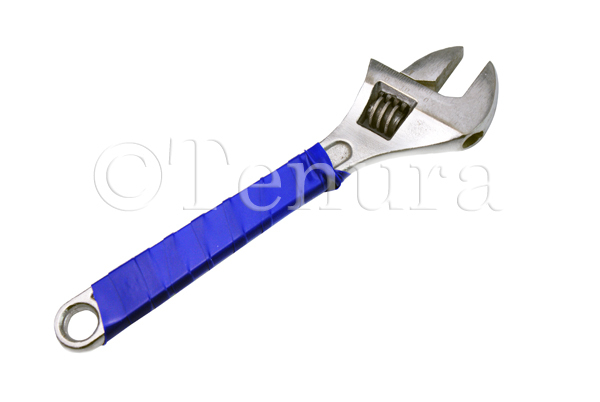 There are tonnes of tasks in the workplace and home which require the use of spanners, wrenches, screwdrivers and many other tools, to effectively tighten or loosen parts and a strong grip can often be required. These tasks can become pretty difficult for those with physical impairments, or when a particularly stiff bolt, nut or screw doesn’t want to budge. 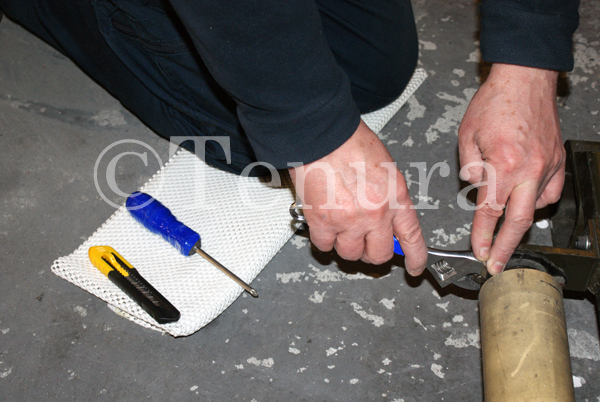 We think Tenura anti slip grip strips and rolls would work perfectly for as grip aids for tools. By using grip strips, or cutting strips from a roll and wrapping these around the handles of tools such as spanners, screwdrivers and pliers, you can dramatically increase the grip and comfort you have on them. This makes them much easier to twist, turn or lever to get tight or rusted nuts, bolts or screws loose and allow you to continue the maintenance of any machinery or appliance. Stiff oil caps can also be a nightmare when trying to do routine maintenance on the car at home or in a garage. Without the use of a tool or protective layer, these can be hard to get off by hand. However, we thought about how this cap would fit nicely in our jar openers! 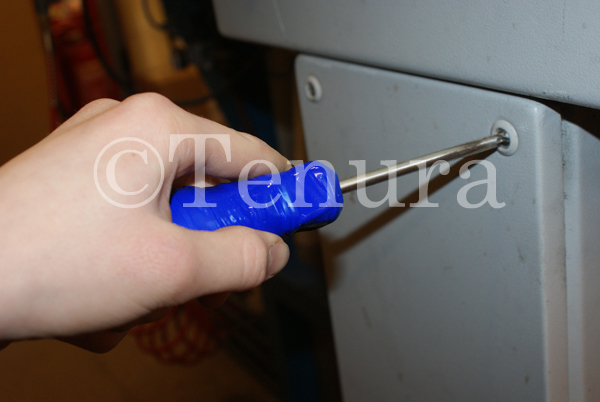 By using Tenura jar openers on stiff caps and tops, you can effectively screw them open or closed without any pain or discomfort. Tenura jar openers are also very resistant to heat, allowing them to withstand temperatures of up to 250°C, making them ideal for use on warm or hot car parts. Kneeling on hard surfaces, while not only extremely uncomfortable to the point of painful, could potentially cause long term damage on your knees. Tenura non slip fabric is an ideal way to prevent this. By doubling over this Tenura non slip fabric, it will provide a comfortable cushion for you to work on without the worry of potential long term damage to your knees. This material is not only comfortable but non slip, so it will not move when you do in most cases and will keep your tools in position until you need them. It also raises them from the floor and keeps them away from all but deep puddles of water, oil or any other liquids. This material is also perfect when lying on the floor during maintenance to increase comfort and help extend the time you can spend working in a horizontal position. Tenura non slip fabric in most cases is also easily washed, meaning it can be used again and again without the danger of contamination. By using Tenuras range of daily living aids, you can make tasks in all areas of life much easier, and prevent potential damage and injury at the same time. You can view and purchase Tenuras range of daily living aids directly through the website. Spend £50 on our website and we will ship your order free of charge to anywhere within the mainland UK. Posted in Arthritis Aids, Assisted Living, Daily Living Aids, Independent Living, Non Slip Fabric, Tenura Updates and tagged Tenura, anti slip grip strips, non slip fabric, grip aids, daily living aids, tools, maintenance, repair work, grip aids for tools on 13th January 2017 .